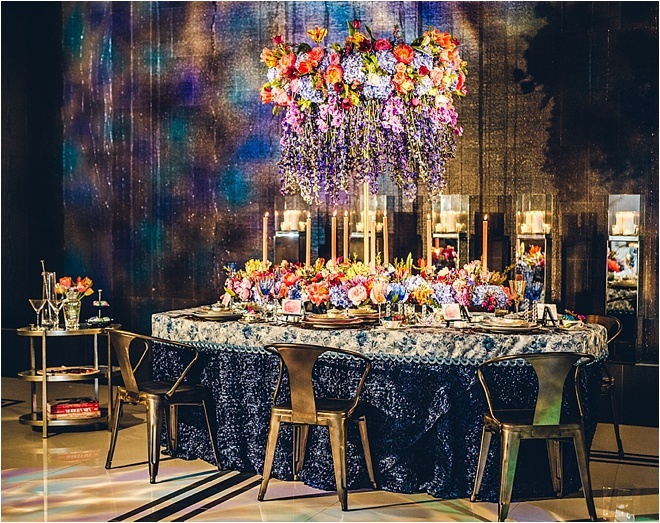 “I think that, subconsciously, I knew the event industry was for me when I was young and prepared dinners for my parents,” says Kat Creech, owner of renowned Houston wedding-design and planning firm Kat Creech Events. 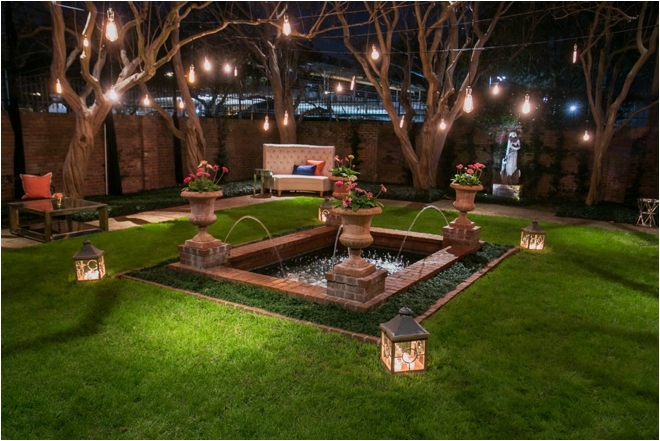 “While the menu only consisted of hot dogs, peanut-butter sandwiches and hamburgers, with cookies for dessert, the table was set, the napkin was folded with a menu card placed on top, the candles were lit, and the lights were dimmed.” Now all grown up, and the recipient of multiple industry awards—plus countless accolades from the wedding couples whose spectacular celebrations she has styled—Creech is still setting those tables, placing those menu cards and lighting those candles…only now, on a MUCH grander scale. 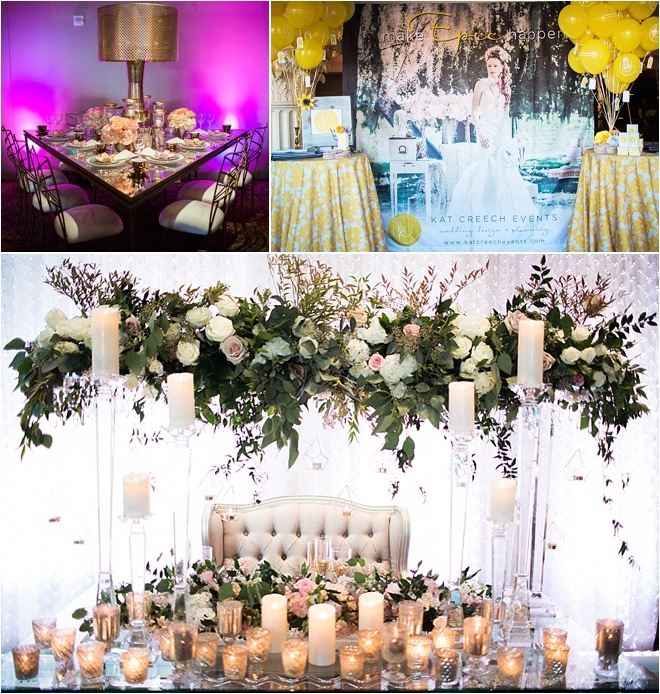 Houston Wedding Blog: What was the official start of your journey to becoming a wedding stylist? Kat Creech: I began the hospitality journey in 1989, at the young age of 16, and climbed the career ladder. In college, I received my first management position as the bar manager of a fine-dining establishment. Upon graduating with honors from the University of Houston Conrad N. Hilton College in 1999, I entered the catering and events industry full time, moving from an operations manager role to a special events role in 2005, and there was no looking back. I found my place, and I have loved it ever since. I have never lost my thirst for this industry! I have a passion to do great things, to think differently, to execute events differently, leave a legacy, and ensure that lasting memories are made. 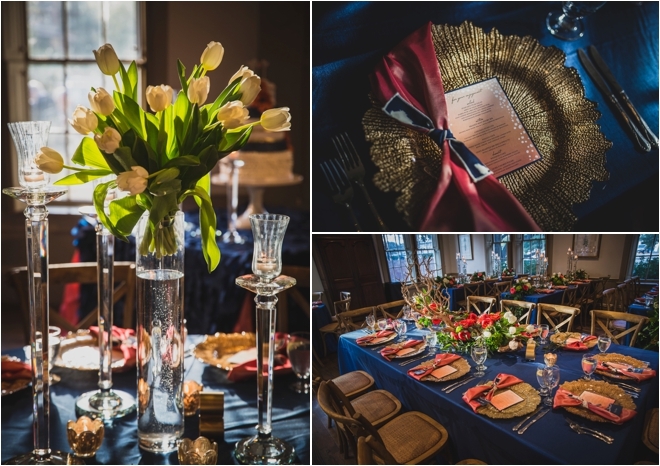 HWB: What is the difference between a wedding planner and a wedding stylist? KC: A wedding stylist and a wedding planner could have similar roles, but there are differences. 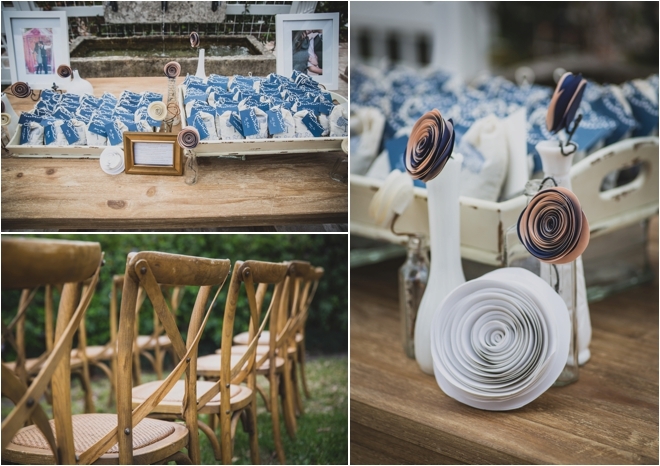 A wedding stylist handles all the aesthetic items, such as theme, color, story, interests, vision and vibe. 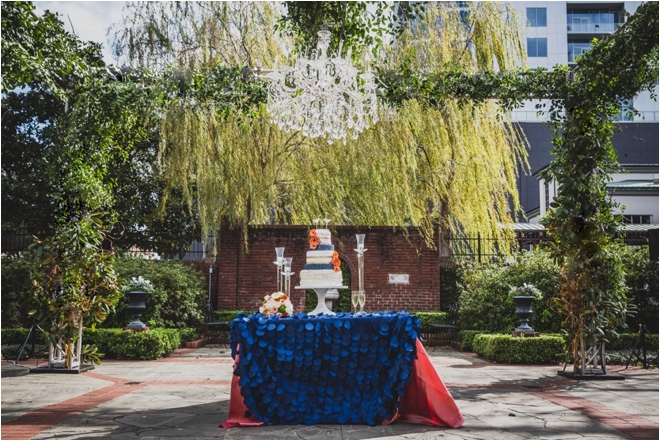 A wedding planner is much like a project manager, overseeing the event’s logistics. 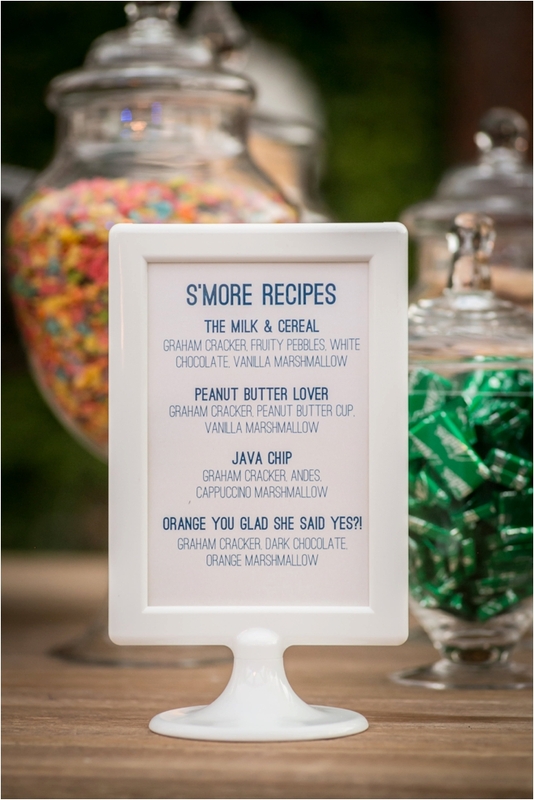 At Kat Creech Events, we do both. 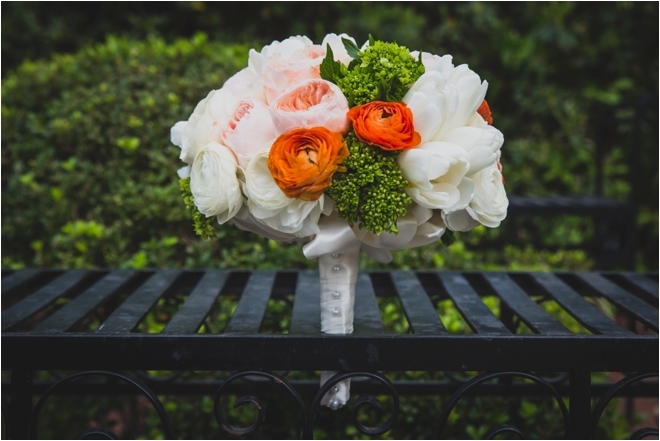 As wedding stylist, we are about about creating a personal brand for your wedding day. Our firm focuses on the design storyboard…and that something special that you can’t quite put your finger on. We obsess about the little details. We look past the daunting checklists, the digital boards, the wedding color, and really get to know our clients—the foundation of what makes them who they are. We ask deeper question and get deeper answers, and then we bring in our creative partners to come play in the wedding playground. 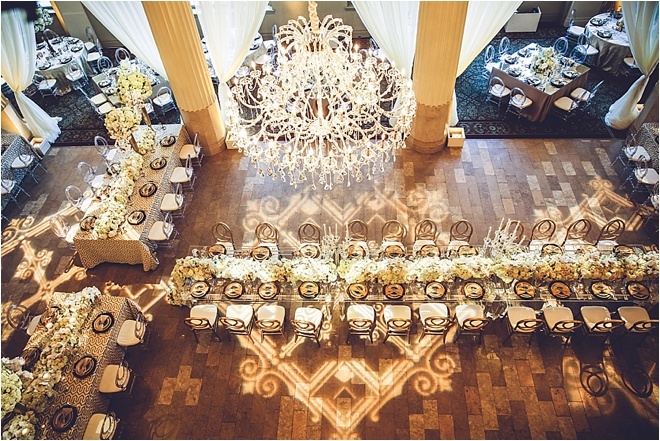 The wedding planner side of the business provides us with a bird’s-eye view of the event as a whole. In the end, it is an intangible journey that results in an epic reality. HWB: What’s your best advice to a couple who may be feeling slightly overwhelmed by all of the advice, inspiration and ideas they are encountering? KC: 1. Hire a designer and planner. They are your true investment to create a day you will never forget. Many have different packages to fit into your needs, wants and budget. 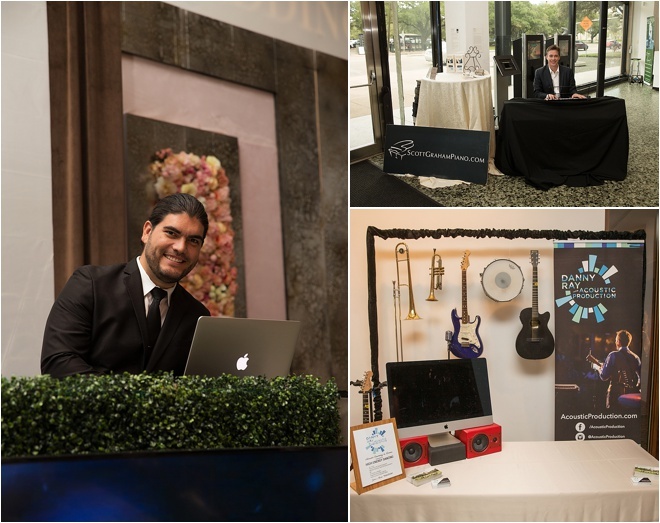 Our firm acts as the general contractor for your event and ensures that the perfect creative partners are brought in to accomplish all the various elements that are so important in your event: design, decor, venue, entertainment, food, lighting. Trust in the professionals to help you execute your vision. 2. Create a hierarchy of the items that are most important to you, and build your budget around those items. 3. Don’t always go for the discount. Be conscious of the investment you are making. I always break down the investment into man-hours and billable rates, to provide a better understanding of how a professional is getting paid to do their job for you. As they say, you get what you pay for. 4. Budget. My very best advice is to break the overall budget into a price per person. A true professional can guide you to determine if your budget is in line with your expectations. 5. Be kind. This is the most important day of your life and probably the biggest party you have ever thrown. Don’t let your stressful emotions get the best of you. There is life after your wedding. Be kind to your family, your wedding party, and your vendors. It costs nothing and it will get you a lot. Like what you hear? Love what you see? 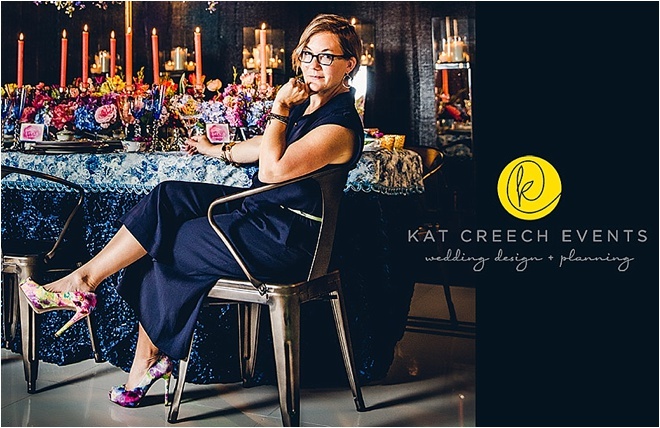 Schedule your consultation with Kat Creech Events, and find out how this exceptional event stylist can bring your event vision to life! 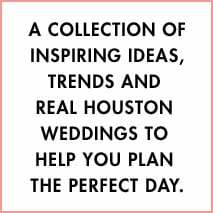 And don’t forget to mention that you found her on the Houston Wedding Blog! WOW, what a show! Our Fall I Do! 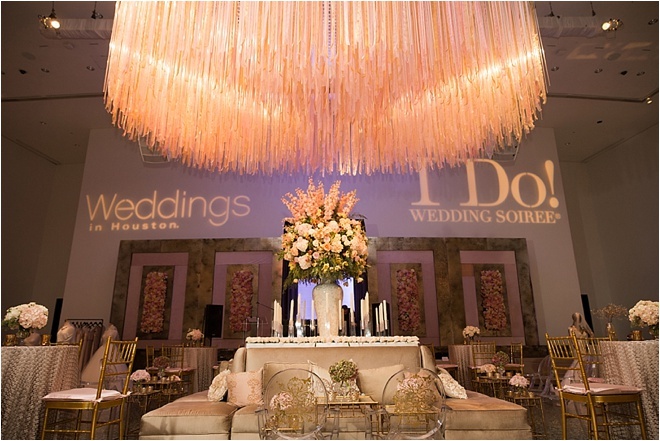 Wedding Soiree at The Museum of Fine Arts, Houston was one for the record books. 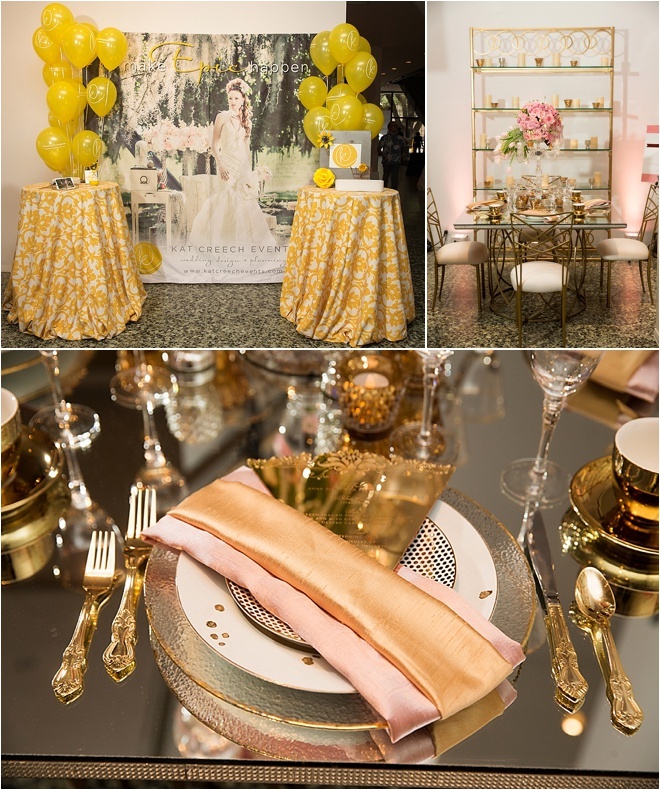 We would like to thank our adorable couples and stylish guests for attending Houston’s only luxury wedding event of the season, and we want to thank our incredibly talented vendors for putting on an incredible show! 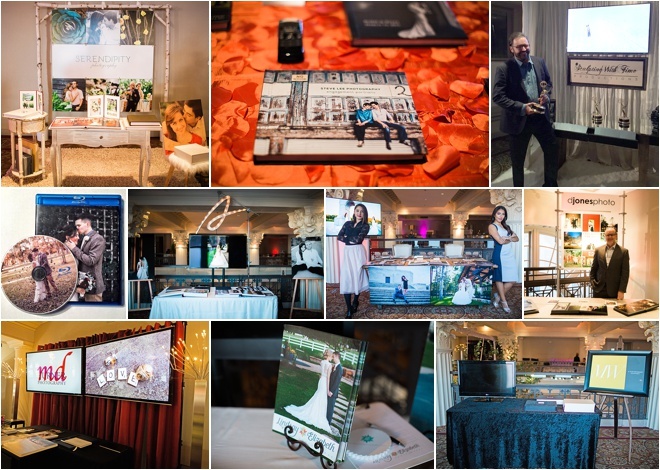 If you missed the Soiree or just want to relive last week’s extraordinary event, check out these gorgeous images from our official show photographer, D. Jones Photography! 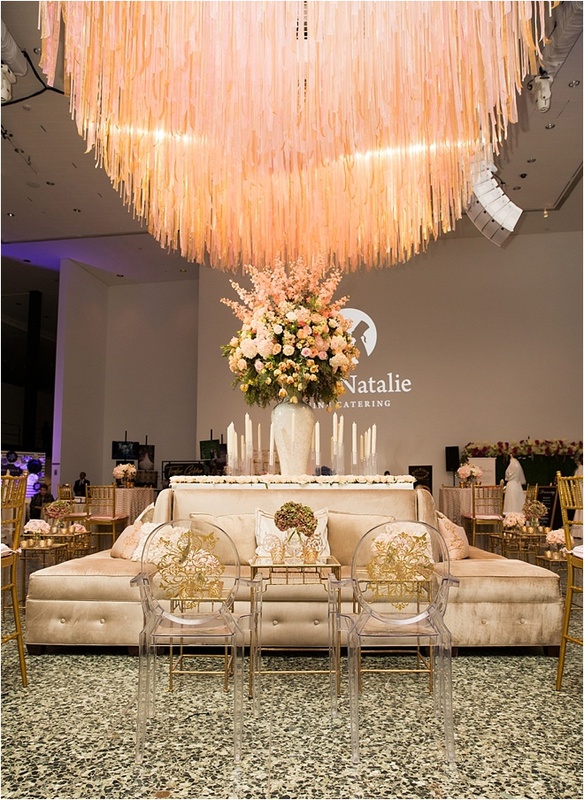 From the moment our lovely guests set foot in The Museum of Fine Arts, Houston, they found themselves surrounded by the event styling of A-list wedding consultants A Day to Remember and Kat Creech Events. 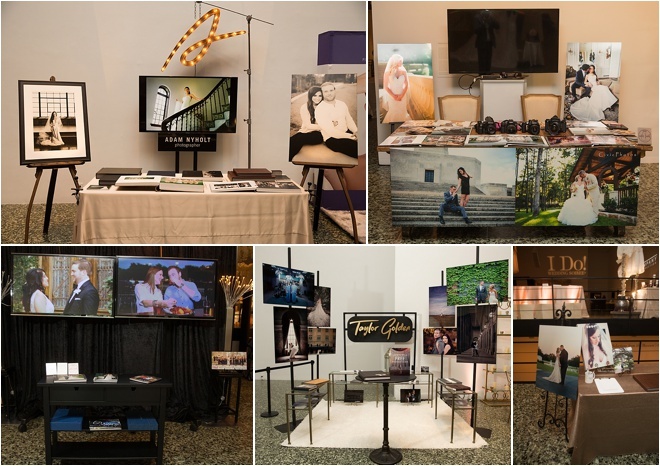 Couples in search of talented wedding photographers found much to love, from D. Jones Photography, Adam Nyholt, Civic Photos, Lindsay Elizabeth Photography, MD Turner Photography and Taylor Golden Photography. 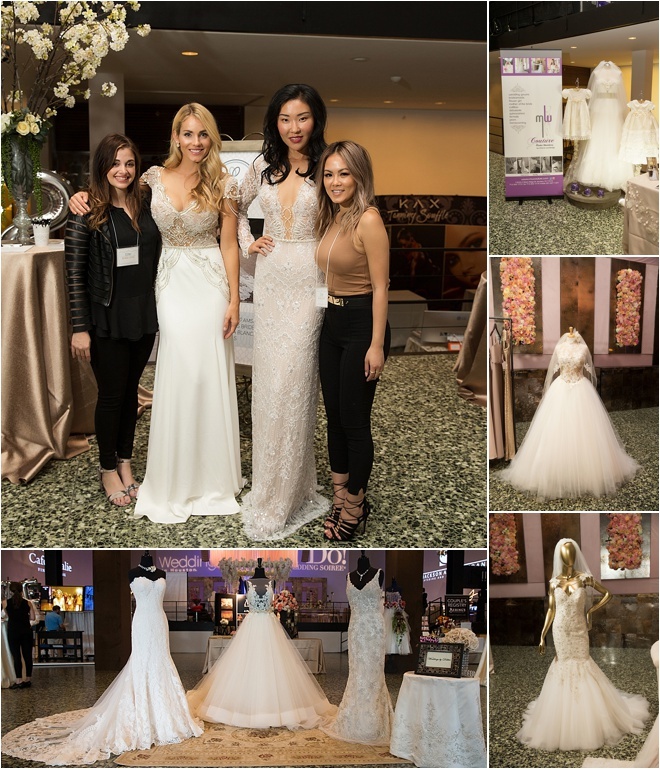 Our brides were oohing-and-aahing over stunning couture gowns from top Houston bridal salons Mia Bridal Couture, Houston Bridal Gallery, Weddings by Debbie, Parvani Vida Bridal and Formal, and chic accessories and custom children’s wedding wear from alterations expert and atelier MW Couture. 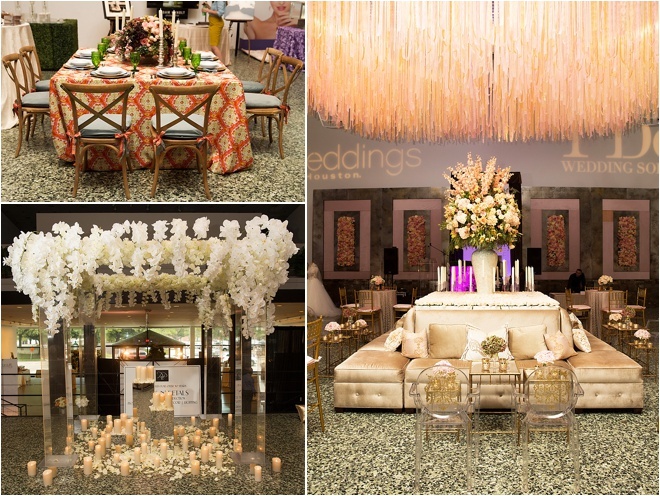 Couples and their guests alike were mesmerized by stunning tablescapes and floral displays from Todd Events, EB Inc. 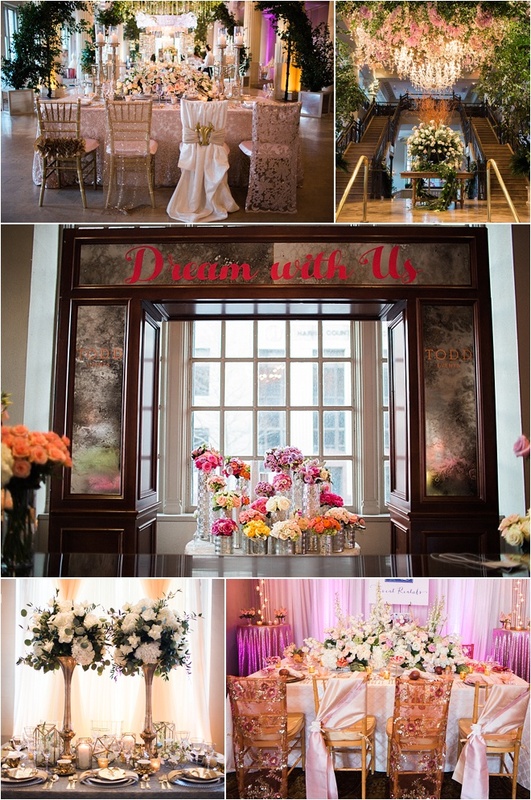 Event Rentals & Design and Plants N’ Petals. The fantasyscape didn’t stop there. 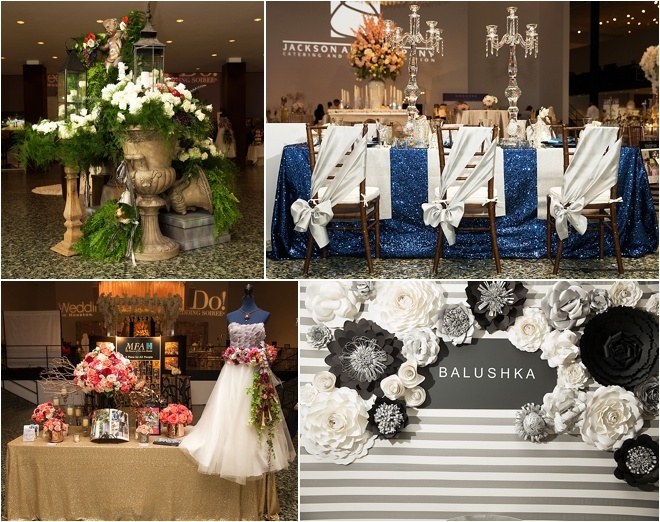 There were more amazing floral arrangements and wedding reception table designs by Darryl & Co., LBL Event Rentals & Design, Haute Flowers & Events and Balushka Paper Floral Artistry. 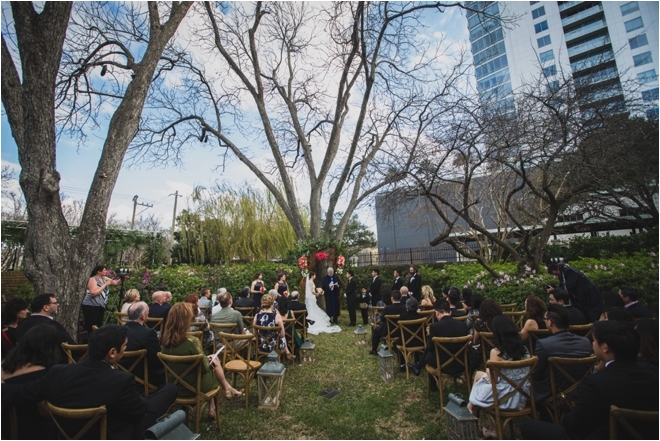 Our couples also had the chance to chat with top Houston wedding videographers Danielson Cinema and MD Turner Photography! Invitations? Absolutely. 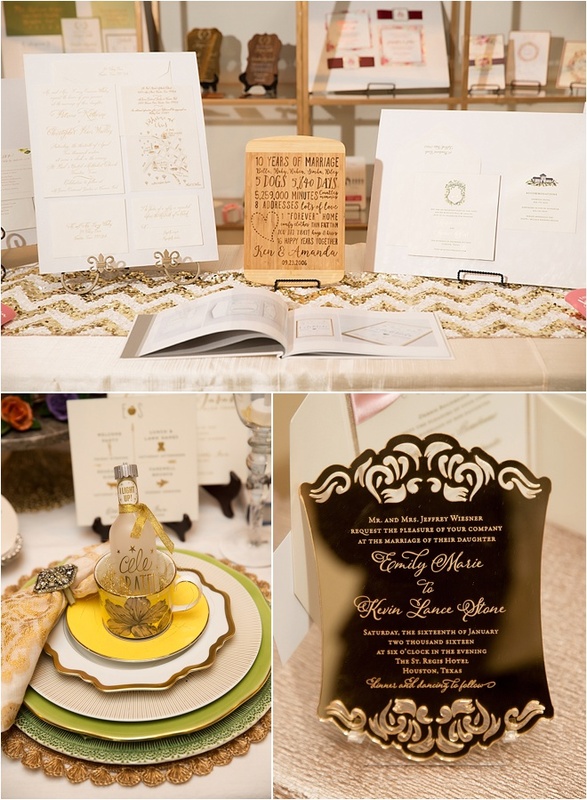 Bella Dia Stationery, Bering’s and Isabella Invitations presented so many magnificent wedding invitation designs, couples had a tough time settling on just one! 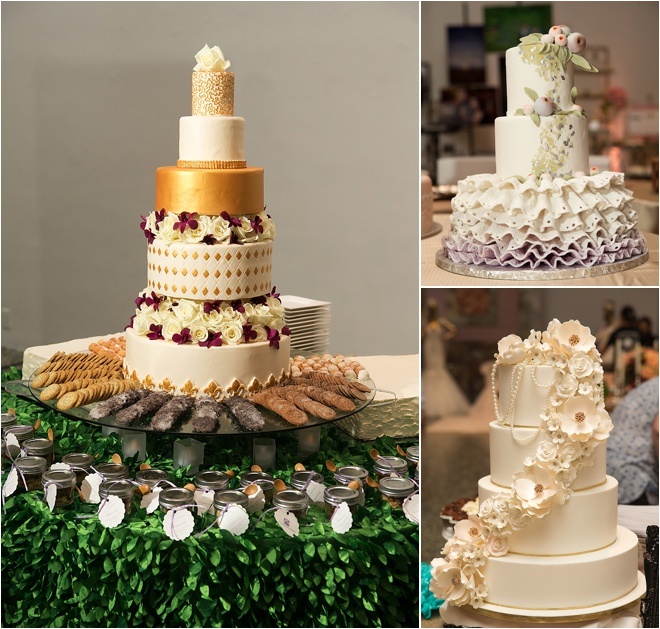 If you had a sweet tooth that evening, your craving was fulfilled by Jackson and Company, Susie’s Cakes & Confections and Dessert Gallery Bakery + Cafe’s scrumptious cakes and divine desserts. 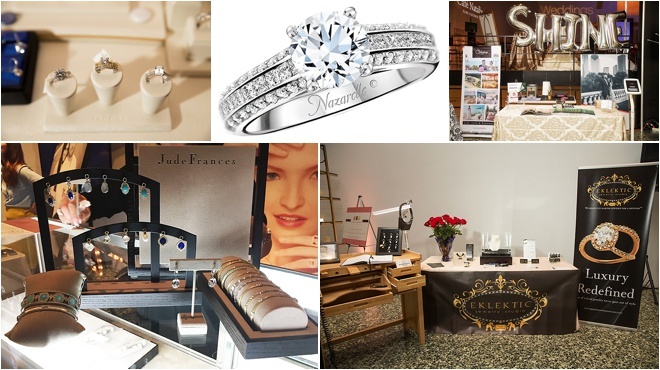 For diamond dazzle, guests needed look no further than Zadok Jewelers, Nazar’s Fine Jewelry, Loggins Jewelers, Eklektic Jewelry Studio and Lewis Jewelers. 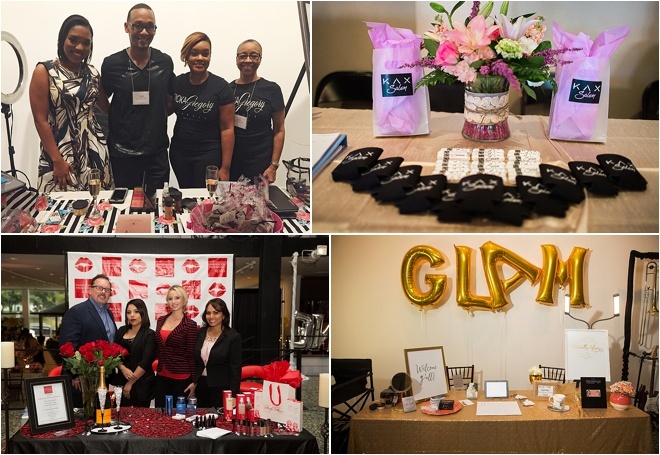 Houston bridal beauty experts Nyoka Gregory Beauty, Marilyn Monroe Spas, Kax Salon and Naturally Glam by Rae Michele treated our lovely guests to luxury beauty treatments and on-the-spot makeovers! And, of course, because this was the I Do! Wedding Soiree, gourmet eats were on the menu, courtesy of elite caterers Cafe Natalie Catering and Jackson and Company. Pianist and composer Scott Graham started the night by serenading us with well-loved melodies, and Lewis Grell of LG Entertainment kept the party going strong with his killer beats and suave MC skills. Danny Ray and The Acoustic Production also showcased their renowned musical offerings…and a super cool display of musical instruments! We mean it when we say there’s something for everyone at the I Do! Soiree. Couples in search of a beautiful destination wedding and honeymoon locale fell in love with O Weddings by Oasis Hotels & Resorts, and those seeking must-have items to add to their registry were wowed by Bering’s fabulous collection. 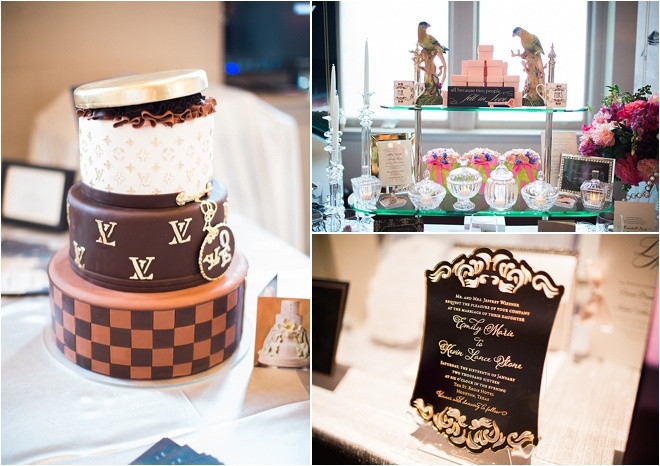 Got a monogram idea that you want to project on your big day? Take a look at how Bright Star Productions showed off our very own logos! 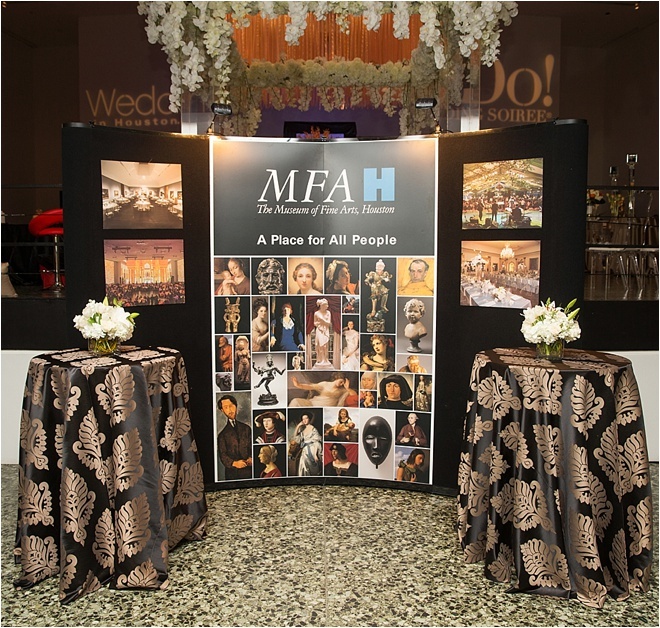 We would like to thank The Museum of Fine Arts, Houston, for hosting the I Do! 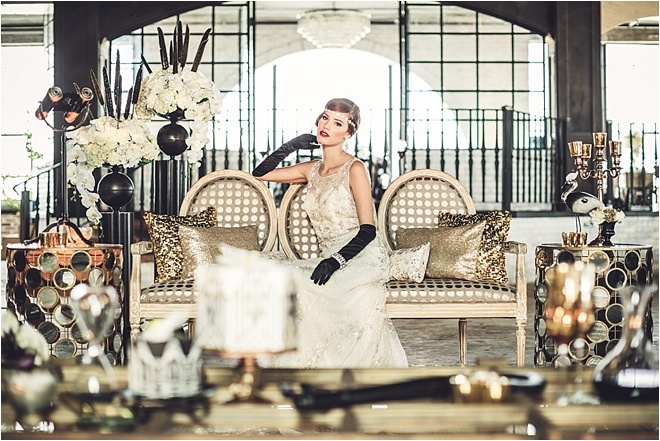 Wedding Soiree, and for inspiring couples on the hunt for a truly exclusive, and artful, wedding venue! Want to see more pics? Check us out on Facebook and Instagram. And stay tuned for details on our next I Do! Wedding Soiree, coming in early Spring, 2017! 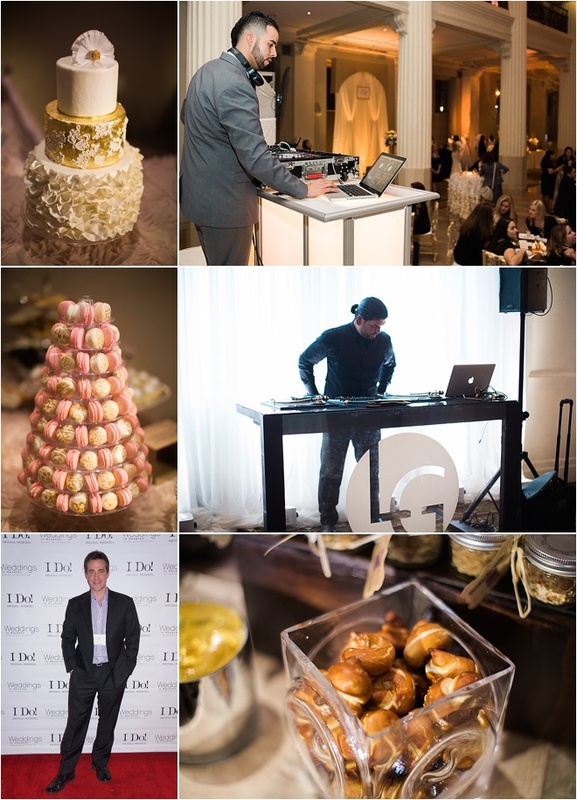 Photos: Civic Photos | Top Left: EB Inc. 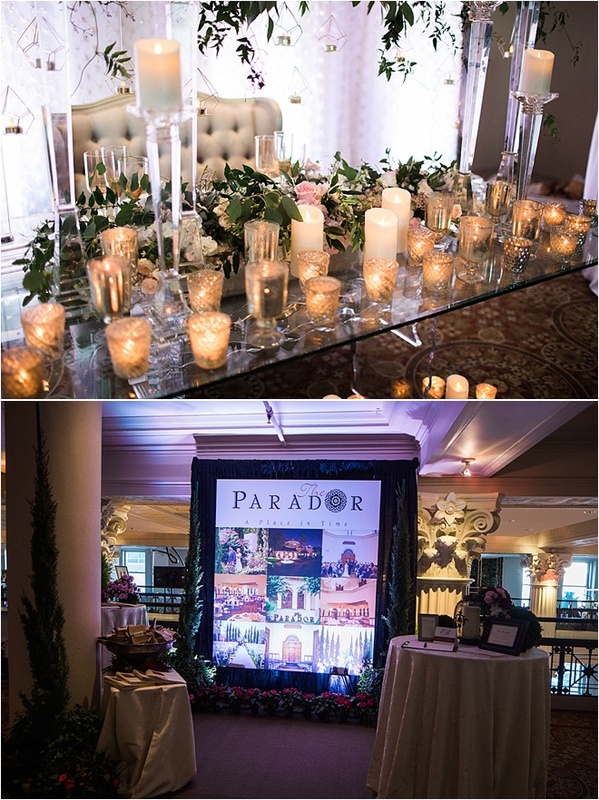 Event Rentals & Design | Top Right: Plants N’ Petals | Bottom Left: Todd Events | Bottom Right: Now & Forever Bridal Boutique & Darryl & Co. 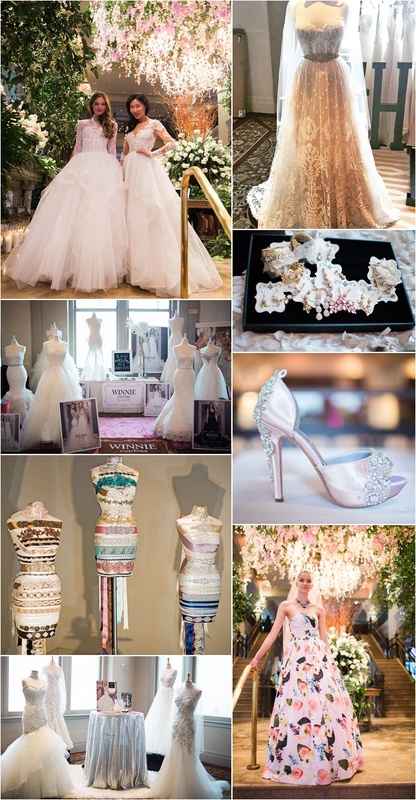 This is IT, darlings…the I Do! 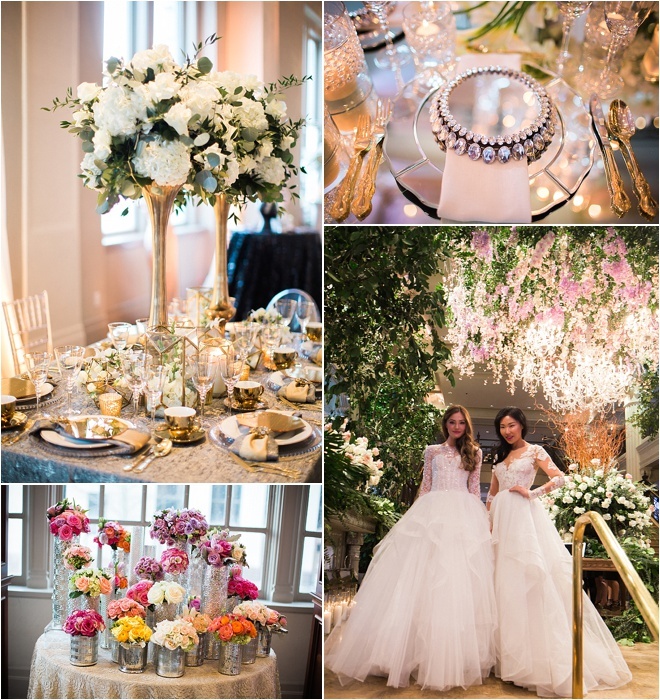 Wedding Soiree is just TWO days away, and we are putting the final touches on all the finery and fabulousness you can expect to encounter at our signature luxury wedding event, this Wednesday, Oct. 5, from 6-9 p.m! 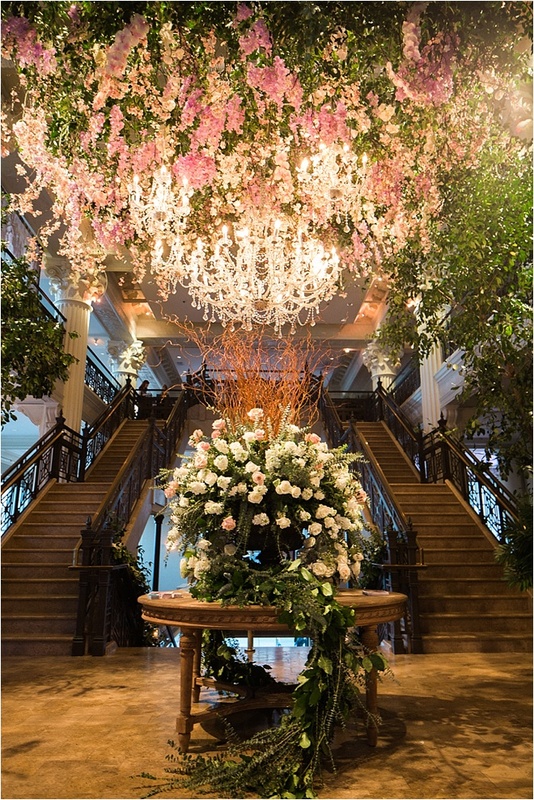 Join us for an evening of couture, cocktails and wedding-planning magic, unlike anything you’ve experienced, when we open the doors to I Do! at The Museum of Fine Arts, Houston. 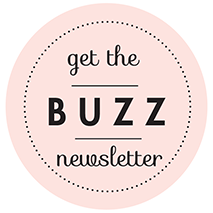 From your first signature Blushing Bride cocktail, to the moment you depart with your $$$ gift bag of hand-picked products (and possibly one of our incredible door prizes! ), you’ll be wined & dined, inspired and treated like the VIP you were always meant to be! 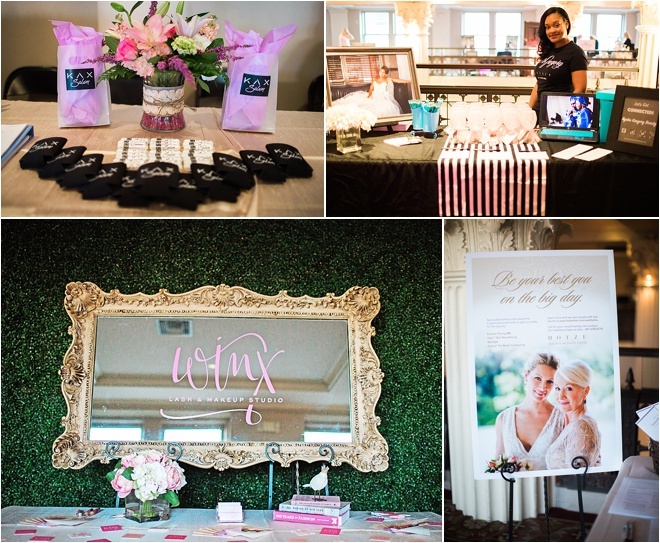 While you’re at I Do!, make sure to pose for a pic in front of our amazing backdrop from Balushka Paper Floral Artistry, enjoy gourmet eats from Jackson and Company Catering and Café Natalie Catering, and indulge in mini treatments and demos from our fantastic beauty pros. 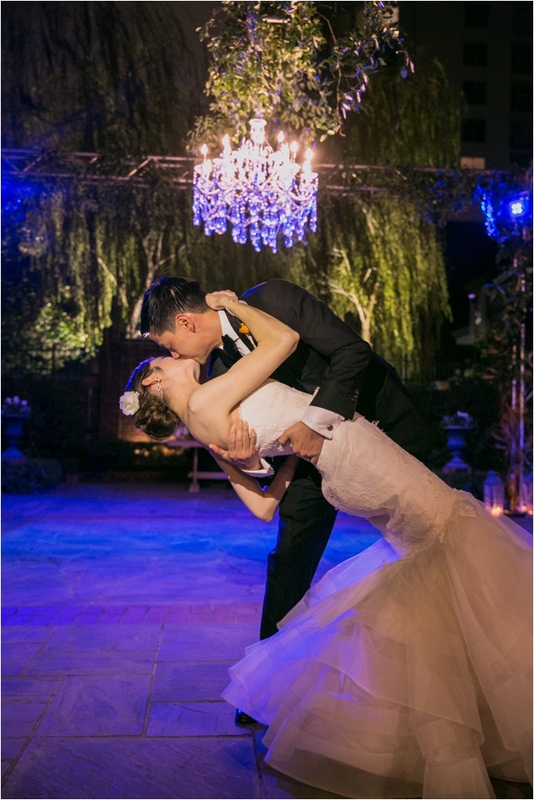 And, of course, you’re invited to dance to the music of Scott Graham Piano and DJ LG Entertainment, and chat one-on-one with Houston’s top wedding vendors, in jewelry, cakes, flowers, attire, planning, invitations, photography, videography, honeymoon and destination travel…and more! DO bring your besties, your spouse-to-be, your family members and valued opinion-givers—the I Do! 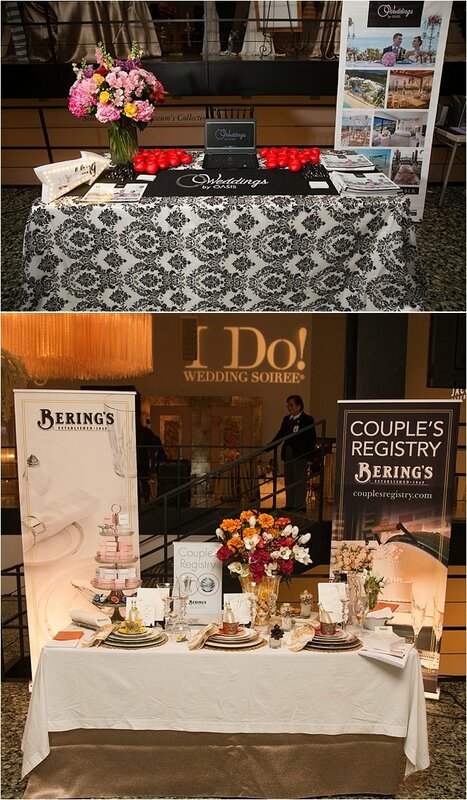 Wedding Soiree is no mere wedding show, it’s an evening of fun, food, drink and beautiful displays everywhere you look! DO bring your mobile device, and be prepared to Instagram, Facebook, Snapchat…and take part in our special on-site social media contests! Please DO NOT bring strollers, infants, or anyone under the age of 16. The I Do! 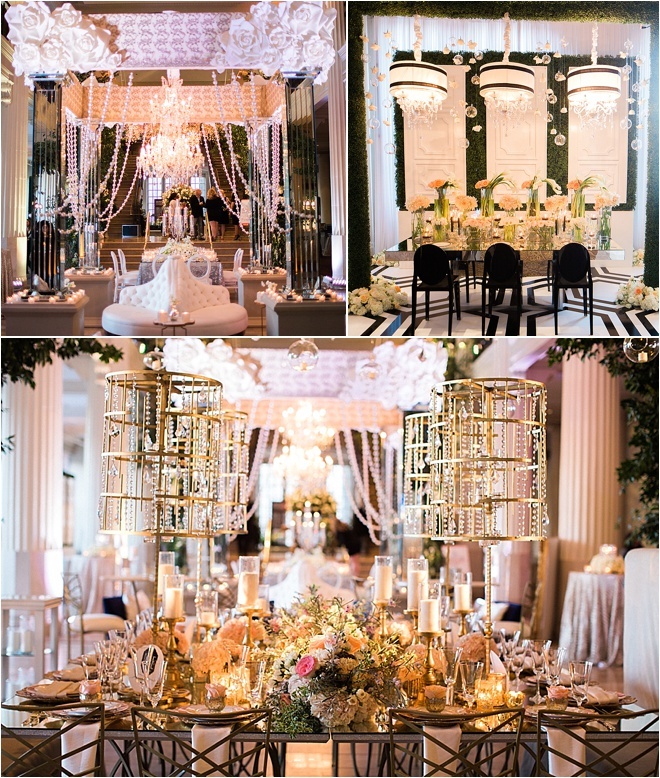 Wedding Soiree is an adult event, featuring delicate displays (and LOTS of them). We love little ones…but this is not an appropriate environment for them. Limited advance tickets on sale while they last. Get yours NOW…and get ready for WOW!